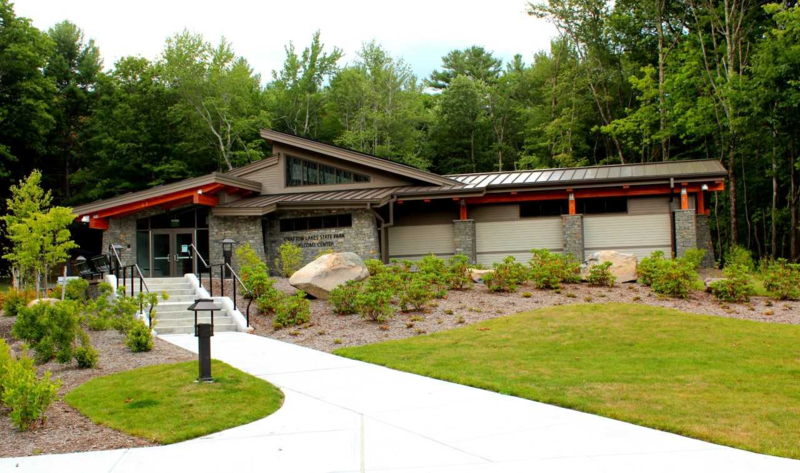 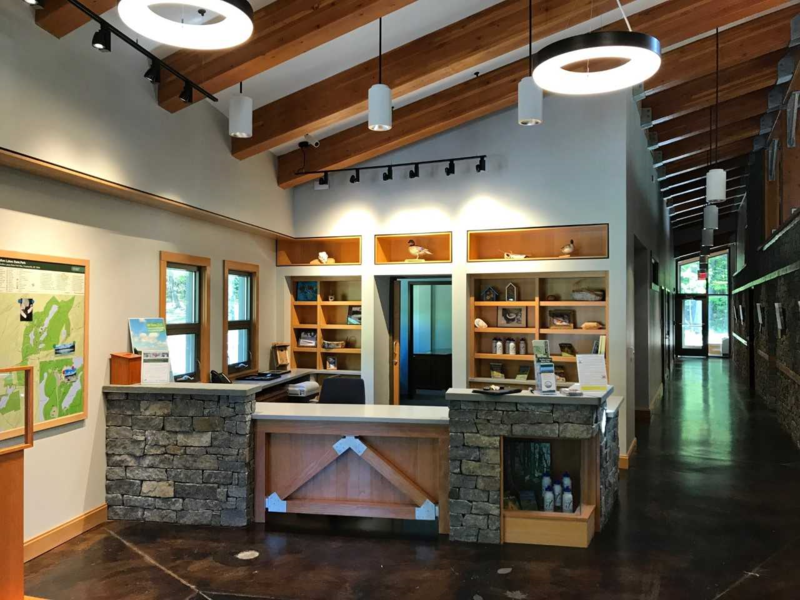 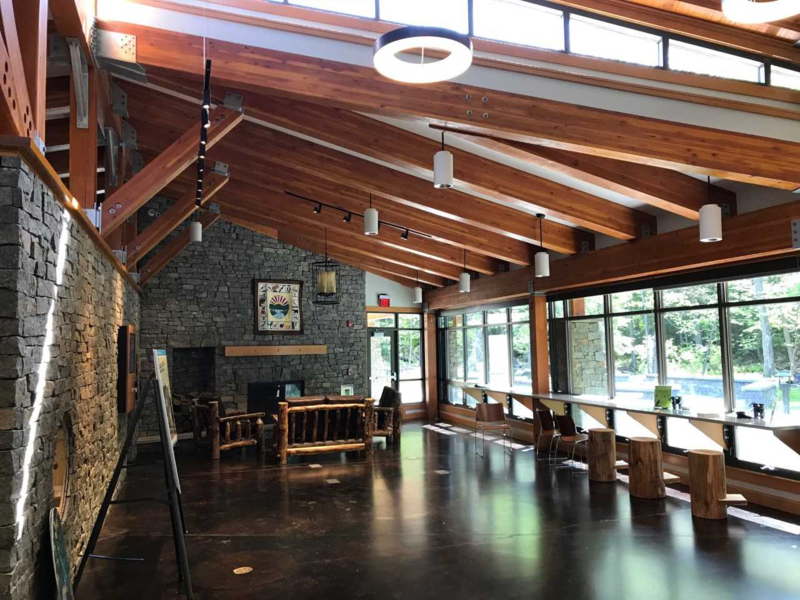 This project involved the complete construction of a new Visitors Center to welcome and introduce visitors to Grafton Lakes State Park. 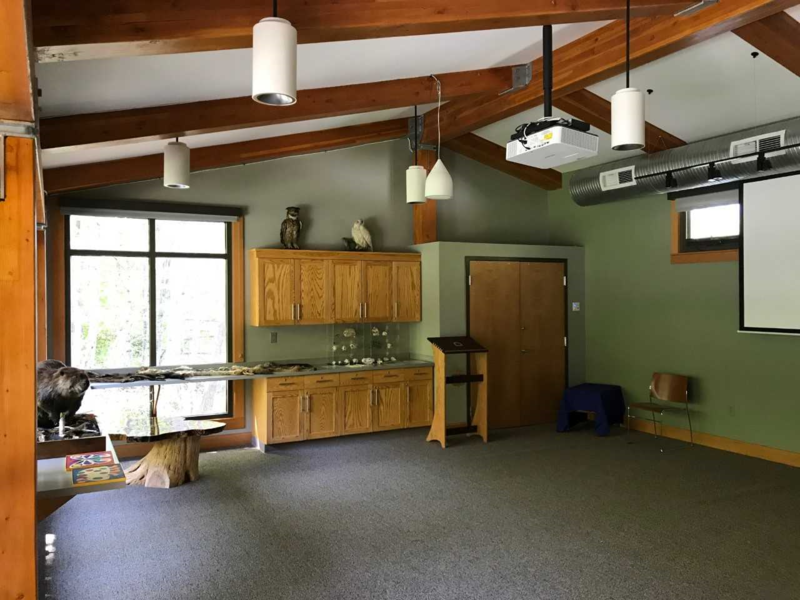 The effort involved complete site work, building construction and finishing efforts. 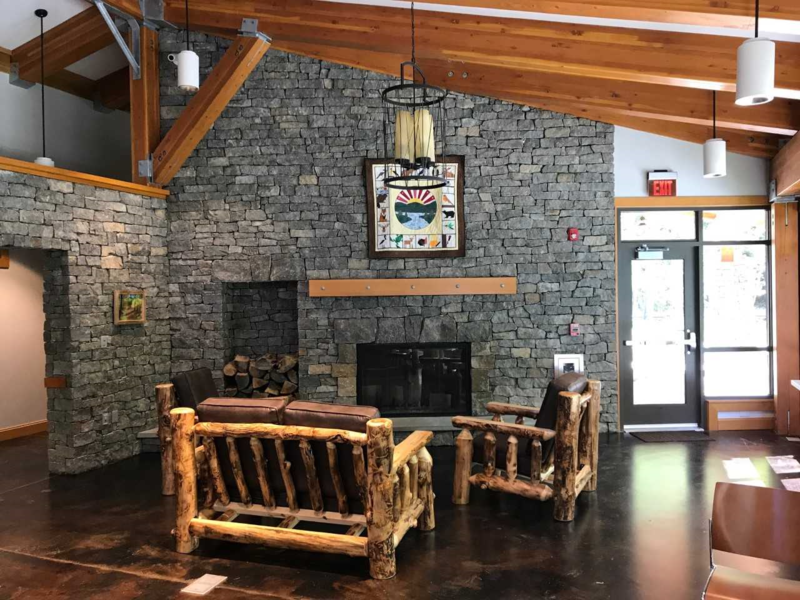 A total of four (4) prime contracts were administered to conform to NYS Wickes Law.